Kiwanuka, Tinie Tempah, Foy Vance). 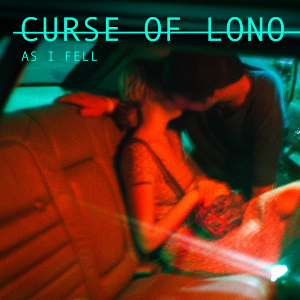 May 10, 2018– Acclaimed London five-piece Curse Of Lono announces their new album, As I Fell, to be released on August 17th via Submarine Cat Records. Today, the band has unveiled the first single, “Valentine.” CLICK HERE to listen exclusively on Magnet Magazine. Felix says, “Valentine is about the kind of murderous jealousy that twists you up until you don’t recognize yourself anymore. The sort of dejection that will make you do things you know you will regret,” says Felix. “I think the vocal harmonies floating over the tribal beat, distorted bass and filthy baritone guitar going through a tiny 1950’s Selmer practice amp, really capture that feeling. 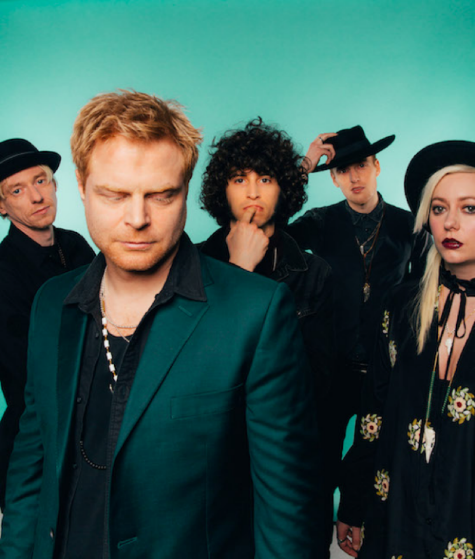 Formed in London in 2015, Curse Of Lono is Felix Bechtolsheimer (vocals and guitar), Joe Hazell (lead guitar and vocals), Dani Ruiz Hernandez (keys and vocals), Charis Anderson (bass and vocals) and Neil Findlay (drums). ‘As I Fell’ is the follow-up to ‘Severed’, one of the most critically acclaimed debuts of 2017, and builds on Curse Of Lono’s deeply cinematic blend of harmony-laden Americana and driving, gothic alt-rock. It’s a sound that owes as much to old faithfuls like The Doors and The Velvet Undergroundas it does to more contemporary artists such as The War On Drugs and Wilco. Although some of the songs on ‘As I Fell’ revisit familiar themes like murderous jealousy and the death of loved ones, much of the album covers new ground. Having spent much of 2017 on tour in Europe and the UK, Curse Of Lono will be embarking on their first UK headline tour in May this year. They have also been invited to open for Steve Earle and for Southside Johnny & The Asbury Jukes in Europe in July and in the UK in October. « CROOKED JADES / New Album Tour May 17-20!